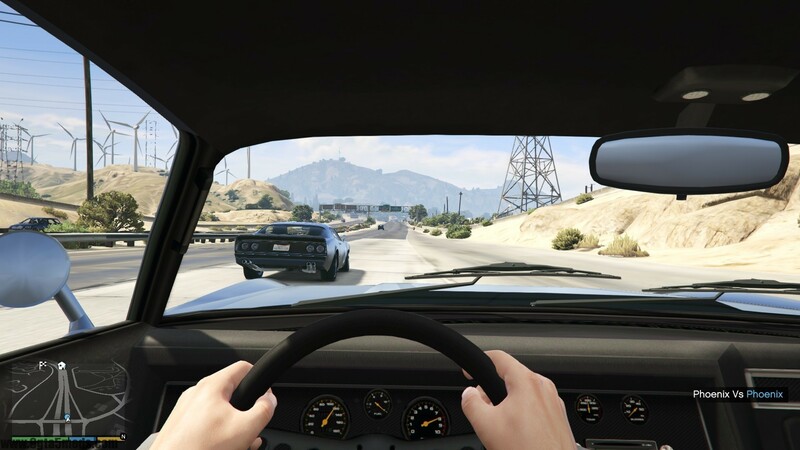 This script lets you race anyone in the GTA V world. You see a nice car you want to race against? Do a burnout near it and challenge its driver! You will be able to decide the starting and finishing points, simply go to the starting point and wait for your opponent. If you have a waypoint set, that will be the finish line. If not, the game will pick a random place ahead. The latest version includes bets! You can now make bets with the challenged driver! Depending on the vehicle you have and theirs, they can bet high, low or not at all. The AI actually gains the money bet! This can be useful if you want to take it back. You can either challenge them again and betting higher (they will have more money so they will allow higher bets) or, you know, you can just kill him. 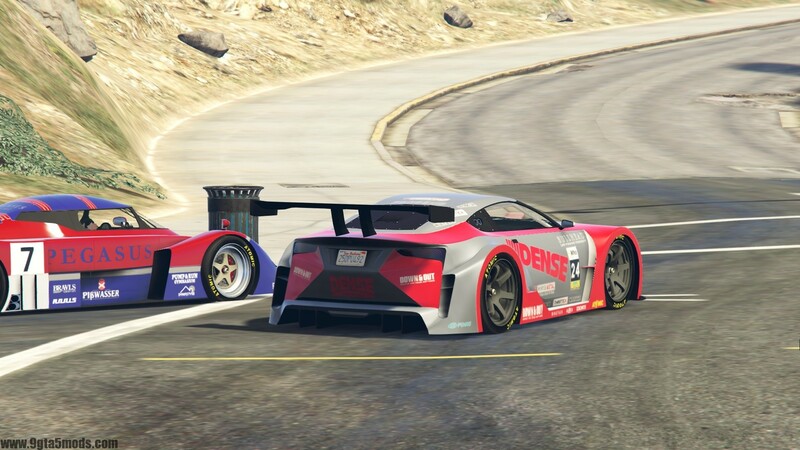 Put “ImpromptuRaces.dll” and “impromptu_races.ini inside the Grand Theft Auto V/Scripts folder. To start a race, do a burnout / honk near a vehicle. No matter how many times you challenge a driver, he will have money, due to the script giving them more money if they don’t have enough to bet again. – Drastically improved Brake AI helper, the AI cars will now actually brake instead of magic stopping them. 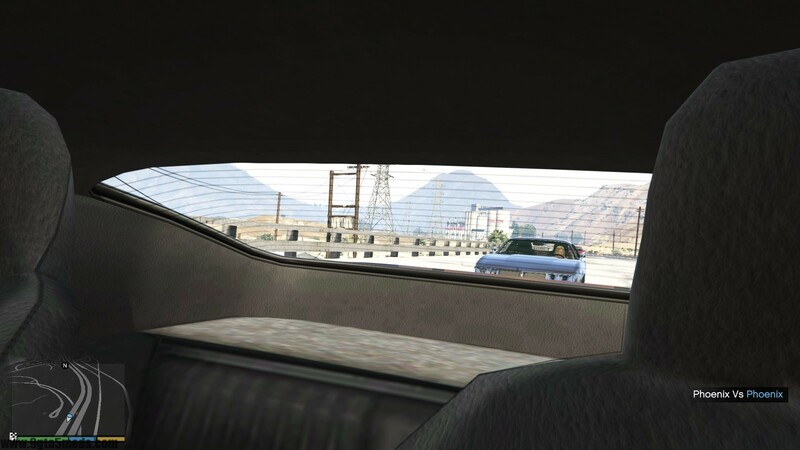 – Improved AI Helpers in general, granting more general stability to the AI cars. – Fixed incompatiblity with Drift On Demand. – Changed max betting to 2.000$ Only Supercars allow for this, lower tier cars have the bet capped to something lower. – Added various AI helpers to make the races more fair. – Added a Nitro ability for the NPCs, with some tweaks to allow them use it inteligently. They will only use nitro if you have Realistic Nitro or TurboSystemV installed (auto-detected).